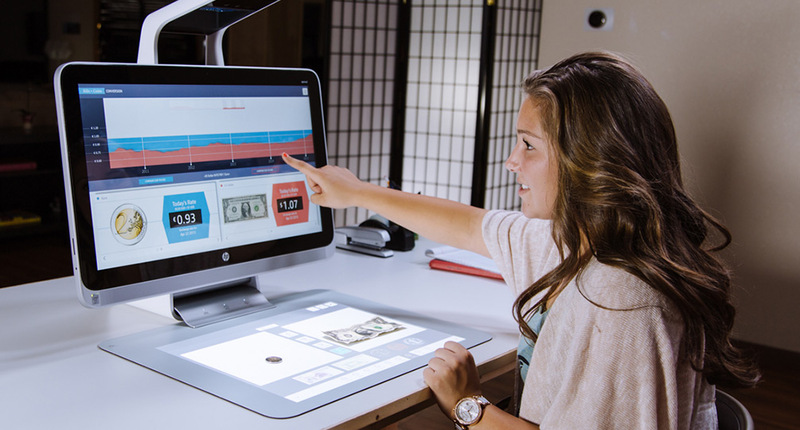 Ideum designed and developed the Origami Apprentice application for Sprout by HP, an innovative technology with a vertical touch screen, horizontal touch mat, multiple cameras, and a projector. 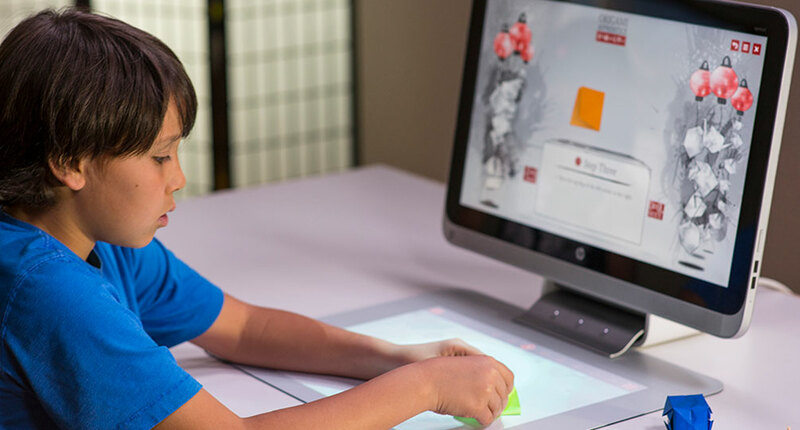 Using the Sprout’s unique capabilities, Origami Apprentice offers multimodal learning opportunities. First, the apprentice chooses what origami model they’d like to make. Then, they place their paper on the mat and the instruction begins. 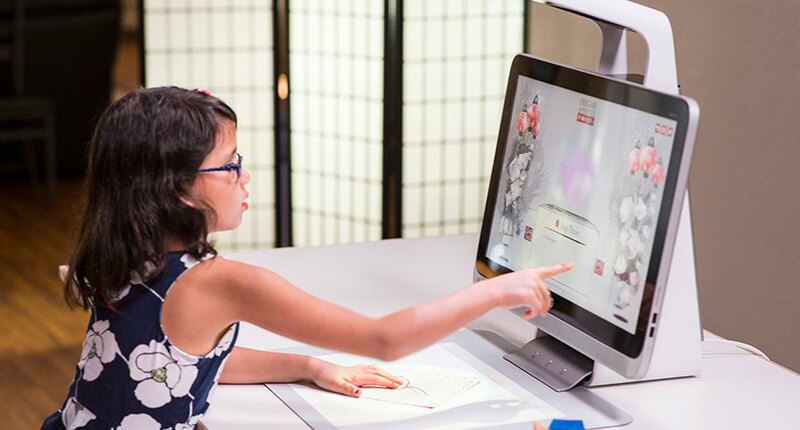 On the vertical screen, animations and verbal instructions show and tell the apprentice what to do. Projected onto the mat are visual folding guides that take the apprentice through each step as they fold their model. 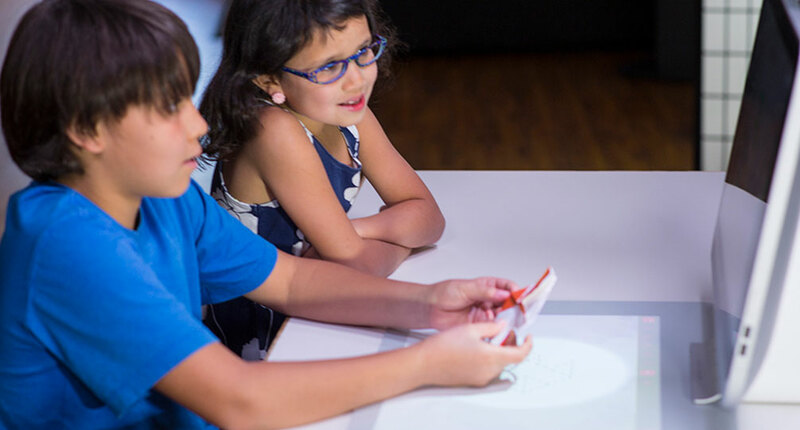 This app goes beyond existing printed and video origami instructions to truly engage the learner with every fold. 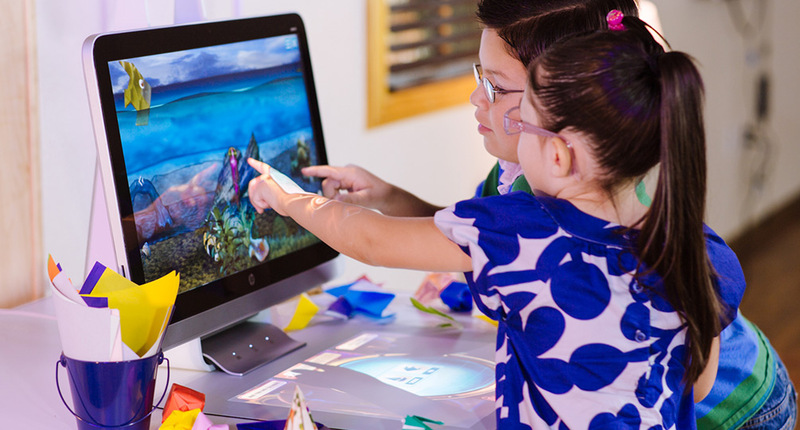 At the beginner level, users can make a sailboat or an angelfish. Once they’ve mastered those, they can move on to a traditional crane and balloon, both at a more intermediate level. An iris model provides a greater challenge for more experienced origami artists. In a soon to be released extended version, ten additional models at a variety of difficulty levels will expand the apprentice’s repertoire. 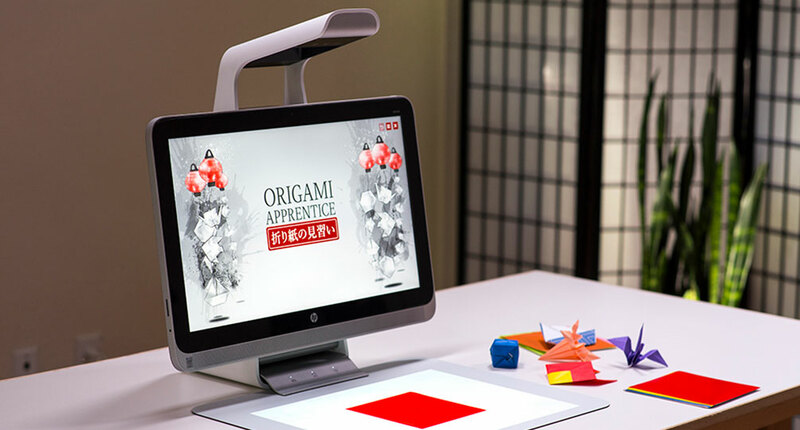 Origami Apprentice is available free to Sprout users on the Sprout by HP Marketplace. 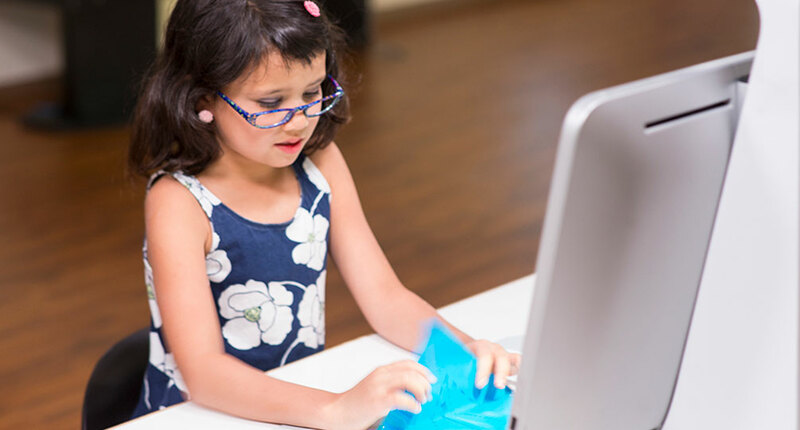 A young learner selects an origami pattern. Apprentices can choose models of increasing complexity. The application provides step-by-step instructions.